Mastiff Military Toe Jacks are used for maintenance and able to lift up to 35 tonnes. 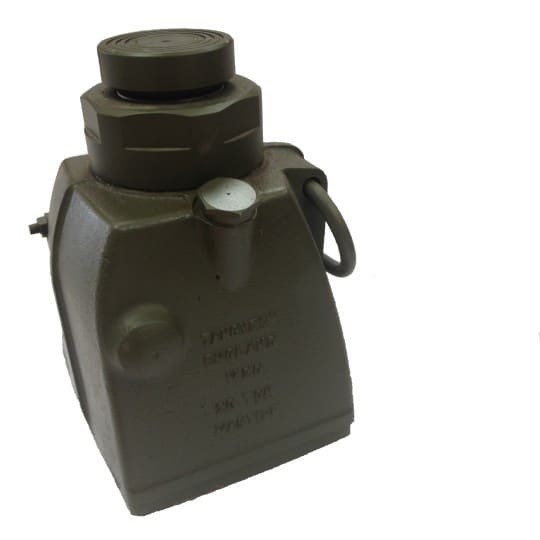 Mastiff Military Toe Jack is used for maintenance and able to lift up to 35 tonnes. For more information about the Mastiff Military Toe Jack, or any of the other Toe Jacks we have available please contact us. You can call us on 01254 615 100, email info@allspeeds.co.uk or contact us here. Our friendly team would be more than happy to help with your query!